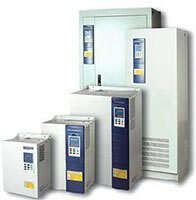 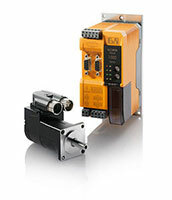 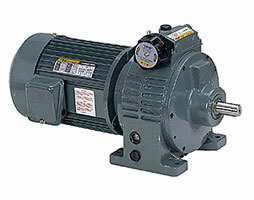 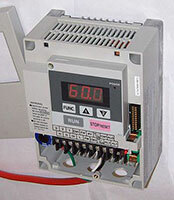 Variable Speed Drives (VSD) are commonly used industrial equipment that regulate the speed and rotational force or torque output of an electric motor.They operate sewage and irrigation pumps, milking machines, lifts, paper machines, powerplant fans, sawmill conveyors and building ventilation systems. 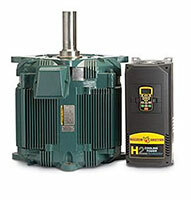 More than 65% of industrial energy is consumed by motors. 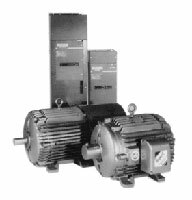 Drives can save more than 20% of this energy costs because they can change the speed of an electric motor by controlling the power that is fed into the machine.